Let’s be honest: The burden of student loans can be a lot for students to wrap their heads around. That means that actually analyzing college costs can feel impossible for a lot of high school students sizing up higher education. Don’t believe me? In a recent study, students were asked to estimate how much federal debt they were carrying. On one end of the spectrum, a tiny sliver of the surveyed students underestimated their debt by $10,000 or more. And I get it: $10k is A LOT, and it’d be hard to be that far off from your perception of how much one has borrowed in student loans. That is, unless you ask the students who overestimated how much they owe. On the other side of the chart, around 5 percent of students overestimated their level of student debt by $10,000 or more. The reality of loans is hard for a lot of students to wrap their heads around, so they just assume the worst. But it’s not all ‘good news’ in terms of guessing how much money students owe. The largest segment of students surveyed (more than 15 percent) actually underestimated how much they owed by $5000-$6000. Another chunk of students (nearly 4 percent) underestimated their debt by $9000-$10,000. So what’s that mean? Students have a hard time keeping track of their debt. And for some it may be worrying about money they don’t owe, but others are getting themselves into a bigger hole than they realize. 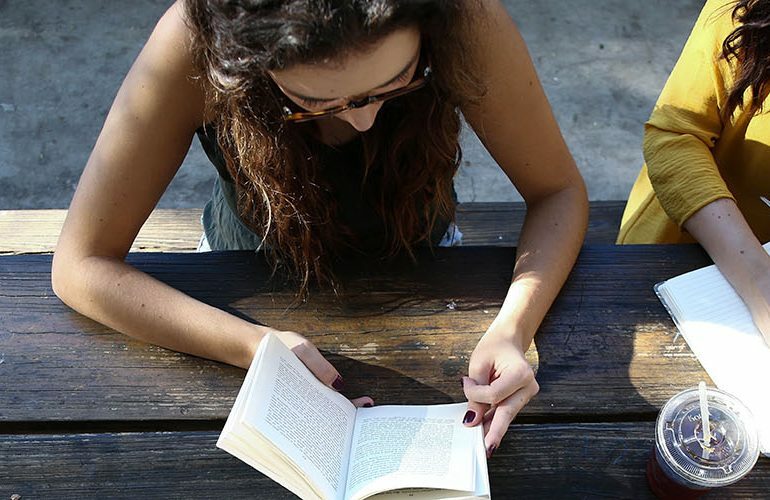 The good news is that with a little education, and an understanding of the ‘true cost of college,’ you can empower yourself to make smart decisions with your education. 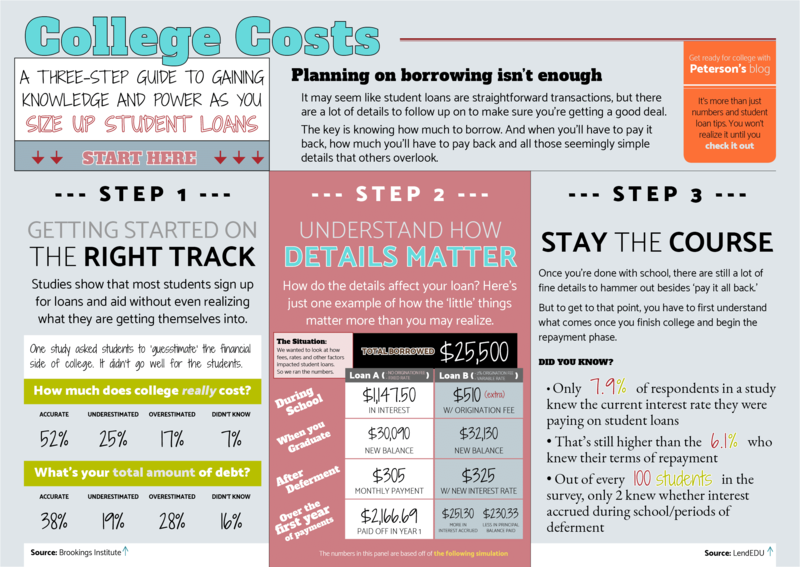 Start with the infographic below, and follow-along with our three-step guide to figuring out some of the details that others may gloss over when explaining how this whole ‘paying for college’ thing goes. Look for terms and information that stands out, and search our blog for terms and concepts you may not understand.